With more than 50% of the world’s population now living in cities and this figure expecting to grow to 60% by 2030, never before have so many people been living in urban areas. This has led to intense pressure on urban spaces and according to the Royal Institute of British Architects (RIBA), we are now living in the smallest houses in Western Europe with the average UK new build being only 92% of the recommended minimum size for a home and only half the size of houses built in the 1920’s. Whilst there are people who actively chose to cut the clutter out of their lives in order to live a simpler life, for many living small is not always a choice, as they simply cannot afford to live in a large space in any of the major cities and have to think of ways to live smarter. 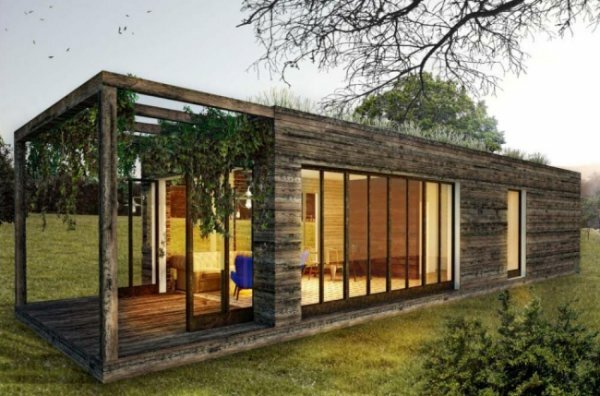 This trend goes hand in hand with the hybrid-living movement, which recognises that homes can be dual function and a place in which you can live comfortably and work efficiently. Digital technology has created a highly flexible virtual workforce which allows workers to work anywhere, anytime and on any device and very often this means from their home space. 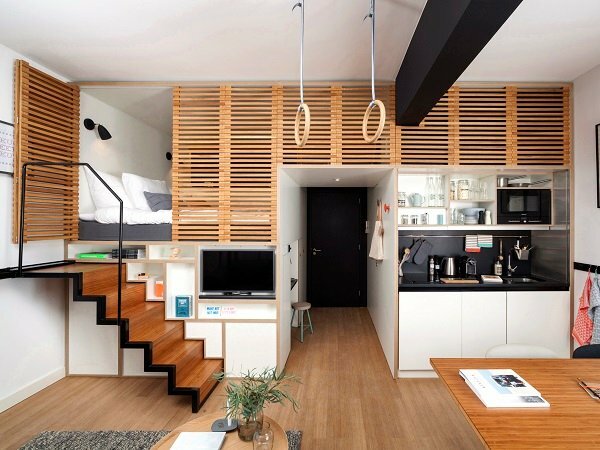 UK designers and architects are beginning to react to the requirement for innovative ways of living in smaller spaces. A good example is Berts Boxes, launched at Decorex 2015, and a modern take on the prefab houses built in large numbers after the 2nd World War. 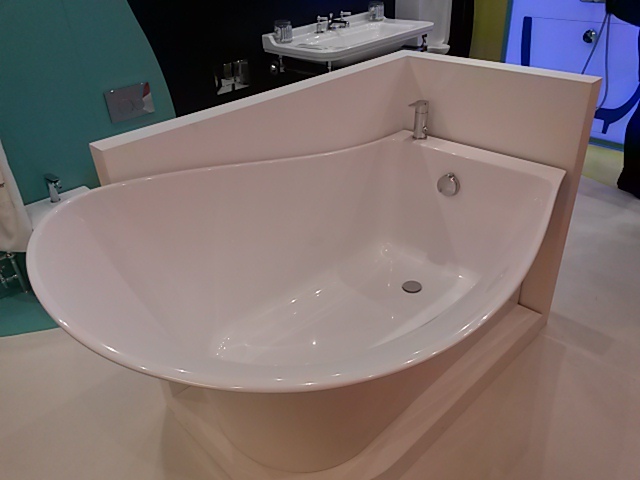 Companies such as Crosswater have recently launched products which combine great design with a space saving solution and their new corner ‘slipper’ bath, photographed at Sleep 2015, ticks all the right boxes. A recent study by AMA Research confirmed the trend for compact living products, when it showed that the wetroom is now the fastest growing sector of the UK bathroom market, driven by the requirement for a space-saving, design-led bathroom solution for the smaller bathroom or en-suite. 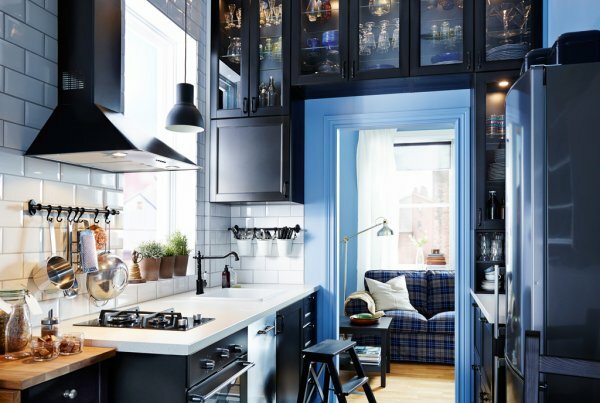 Storage is a vital element of smart living and of course, the master of this is Ikea; visit any of their retail outlets and you’ll see a whole culture built on space-saving, multi-functional living combined with innovative storage solutions. Hybrid-living is also revolutionising the hotel industry and creating a new category of hospitality aimed at accommodating the travelling professional. Pioneered by Zoku’s Live-Work concept and featured heavily at Sleep 2015, this new category combines the services of a hotel, with the social buzz of a thriving neighborhood and the digital technology of a high-tech office.